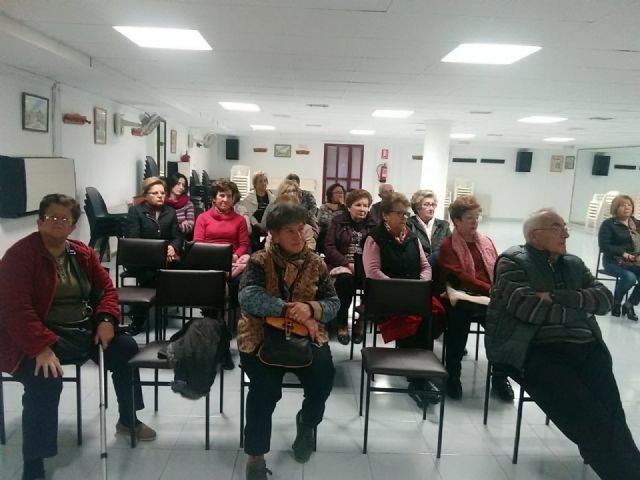 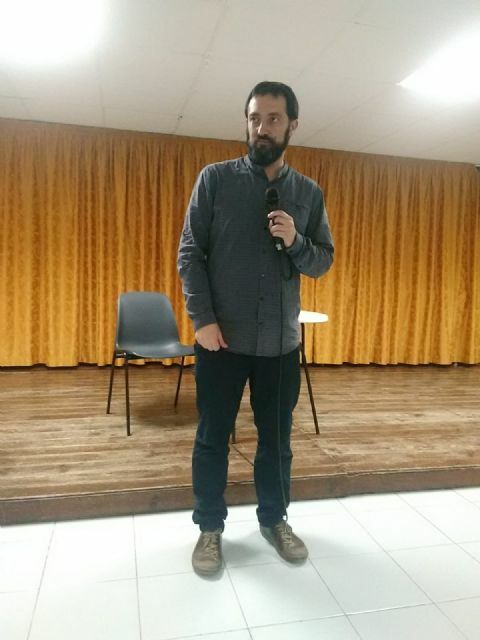 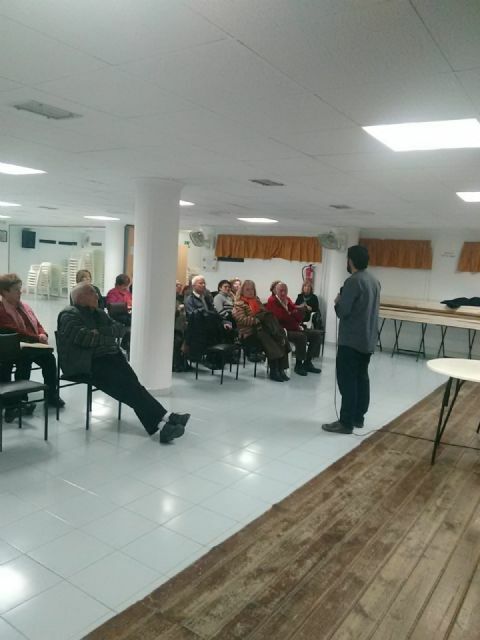 Users of the Municipal Center for the Elderly of the Balsa Vieja square recently received a training talk to prevent cholesterol from the hand of the doctor of Family Medicine, Marcos Margarit, who develops his professional practice of Primary Care at the Totana Norte Health Center. 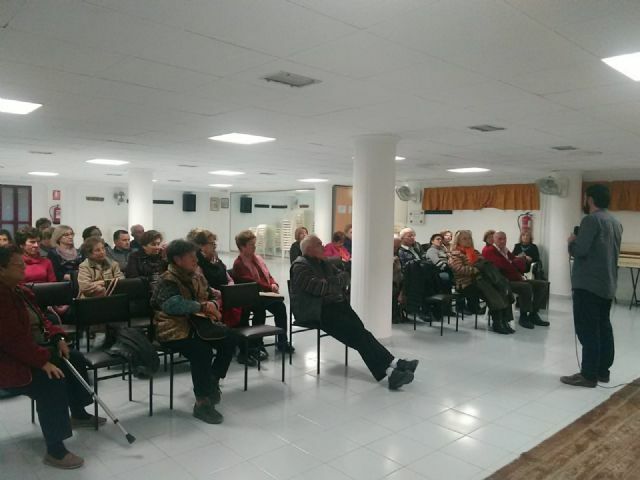 The initiative, organized by the Department of the Elderly, was held in the auditorium of said infrastructure and was attended by a large audience. 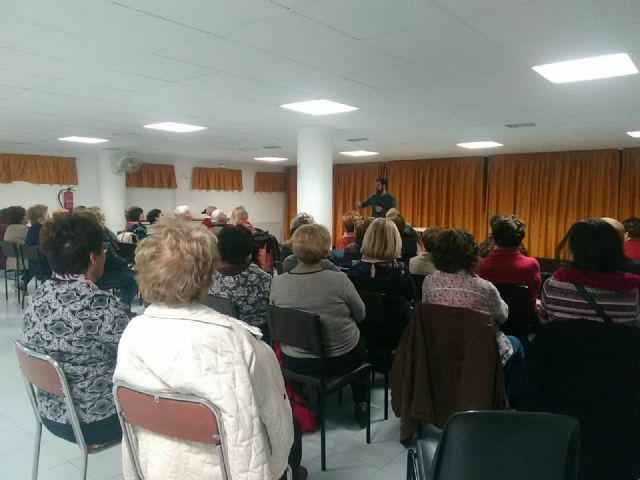 The doctor explained, with a very accessible and pedagogical language, topics such as what cholesterol is, the types of cholesterol, why it is a cardiovascular risk factor, normal levels of cholesterol and triglycerides, hypercholesterolemia, the causes and symptoms, treatment and prevention to reduce these levels, among other matters of general interest the partners and members of the center.